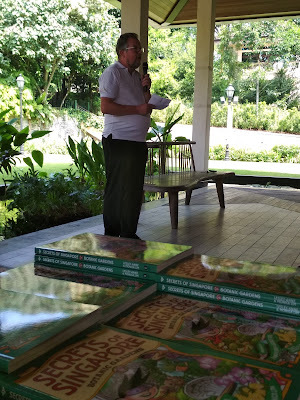 On a bright, sunny Saturday morning (17 March), a new book was launched! 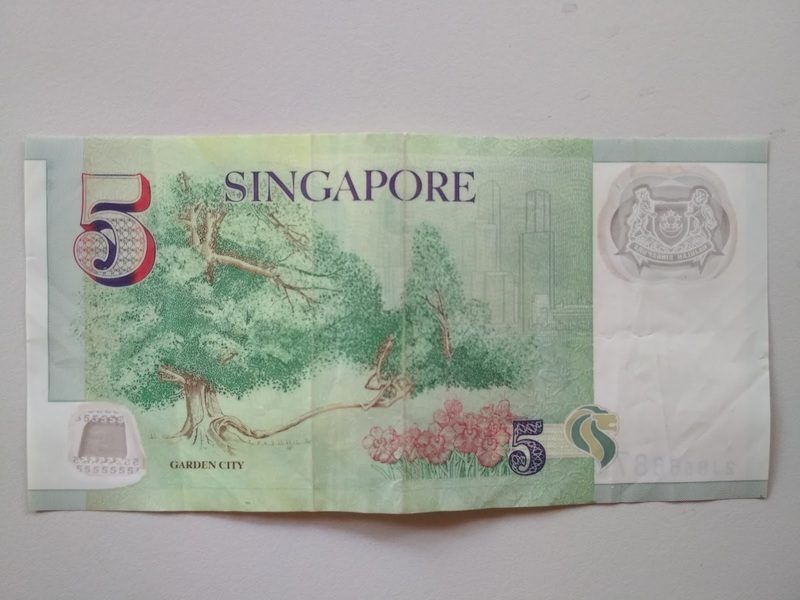 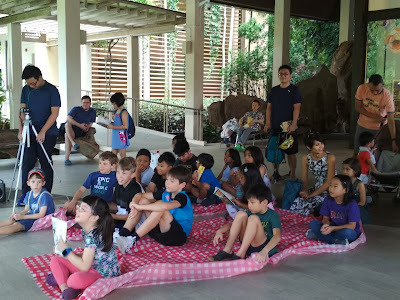 Secrets of Singapore: Botanic Gardens is chock full with fun facts about the Gardens as well as plants. 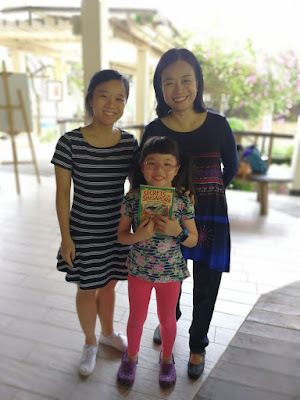 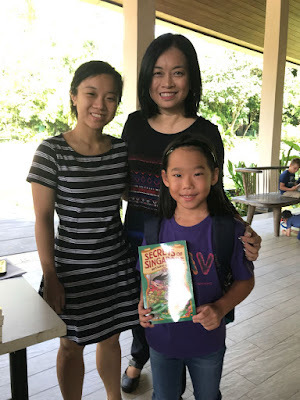 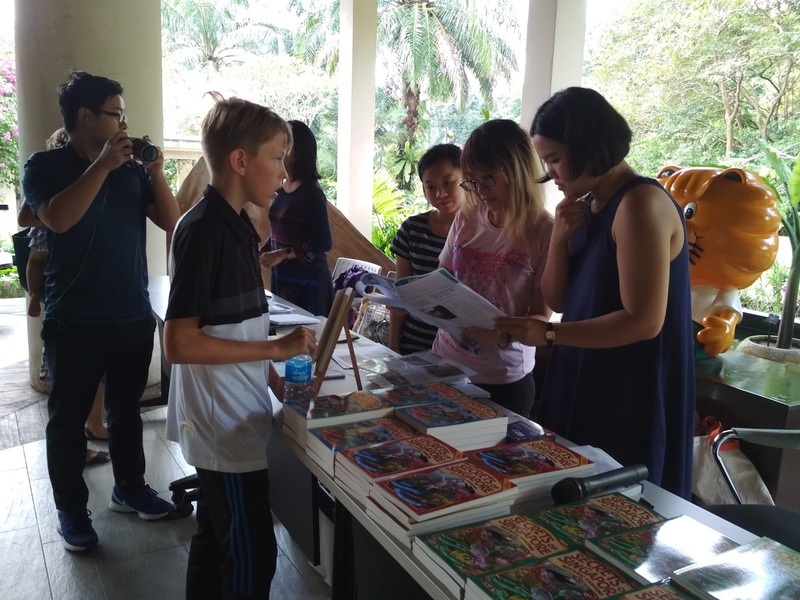 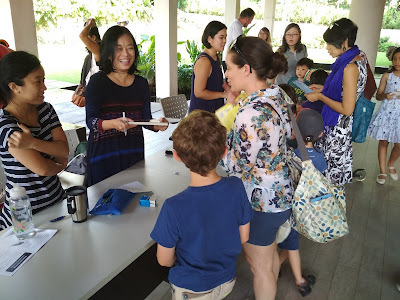 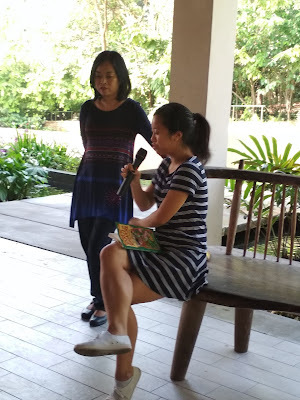 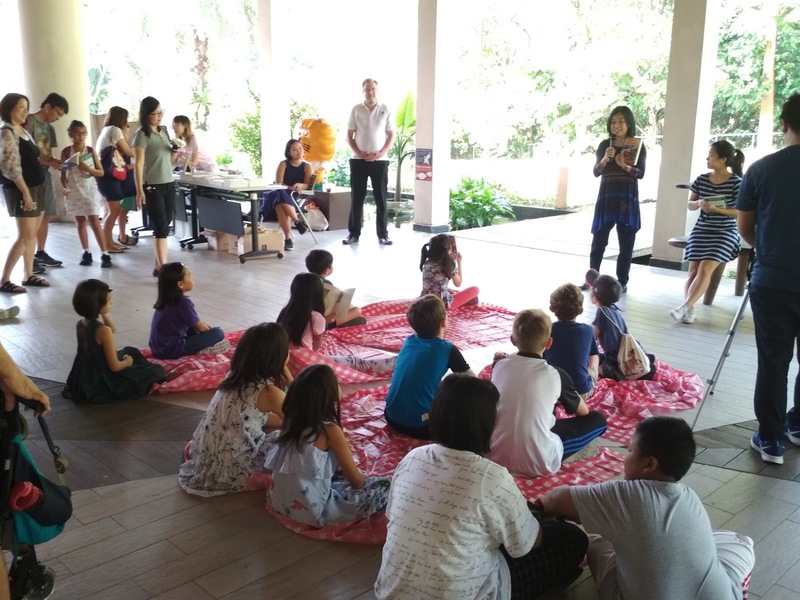 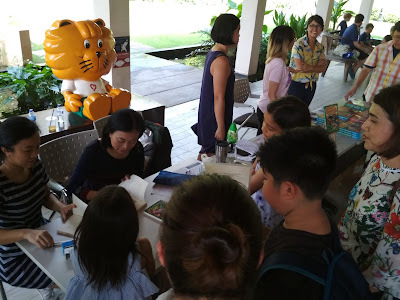 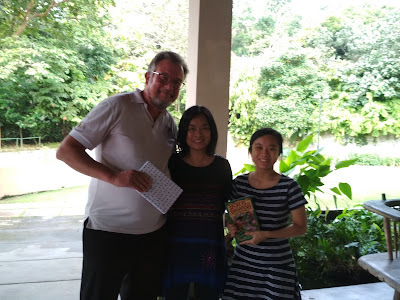 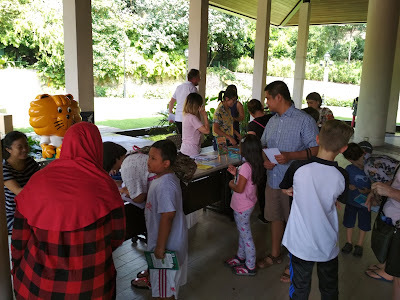 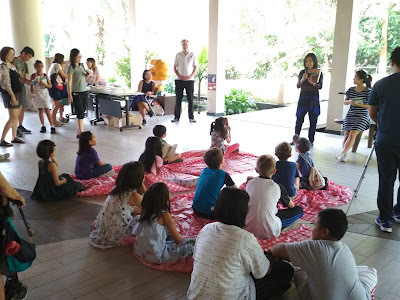 Many kids and parents turned up to hear from the authors about the book, and to participate in a treasure hunt. In case you missed the event, here's a short clip of Lesley-Anne sharing some snippets from the book.